If you can’t be a Wizard, be a Writer. Yeah! Shaper of Fire is now available in Print. I reviewed the final proofs this week and gave them a thumbs up. I’m excited about Shaper of Water, and it’s killing me not to jump right into it. I’m expecting work on Shaper of Water to begin in June, and by work, I mean writing the draft. I’m steadily doing work on outlining and research now, but I have another project that I need to complete first before I can fully turn my attention to the next book in the Shaper Series. Right after finishing Shaper of Stone, I started work on a fantasy/horror novel about an underground facility that goes into lockdown after a contaminate is detected outside one of the labs. That novel, called Lockdown, was put on hold while I worked on Shaper of Air. I picked it up again for a short while before beginning my work on Shaper of Fire. Lockdown has been like a release valve for me between each of my novels. Now that Shaper of Fire is done, I’ve resumed work on it once more, and if I don’t goof off too much, I expect to me finished by the end of April. If it’s not finished by then, it will have to wait until Shaper of Water is complete. 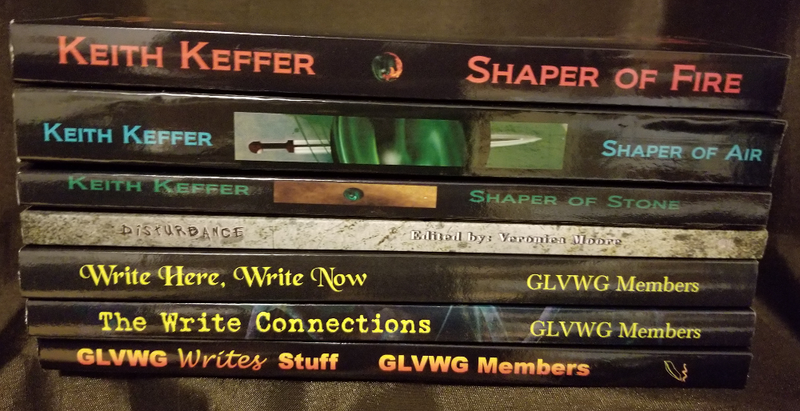 When I first started working on the Shapers series, the goal was four books. Earth, Air, Fire, Water. Many of my friends in the martial arts asked, “What? No void?” They were referring to Go Rin No Sho, or The Book of Five Rings by Miyamoto Musashi. It was broken into five sections, Earth, Water, Fire, Wind and Void. The answer to their question is “sort of.” Once Shaper of Water is concluded, the series will move into a new direction with a new threat to face. That book is tentatively called Shaper of Void in tribute to Musashi’s work. I may change the name in keeping in line with the new direction of the series. For now, I have to finish Lockdown and get moving on Shaper of Water. In other interesting news, I just signed the contract for my short story Momentos to appear in the Write Connections anthology which is scheduled for release in print and ebook at the end of March. Write Connections is the third anthology published by the Greater Lehigh Valley Writers Group, and this marks my third time as a contributor. 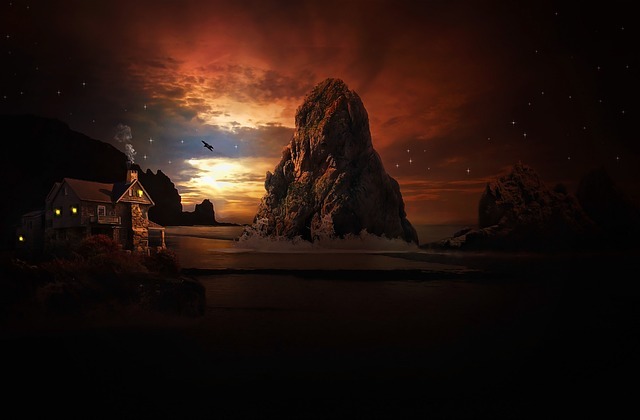 Please remember that if you have enjoyed any of my stories, I would love to see a review at your favorite book site. Good reviews don’t just make me feel better about the writing I do, but it encourages others to step into the world of Devin, Tavi and Abella.